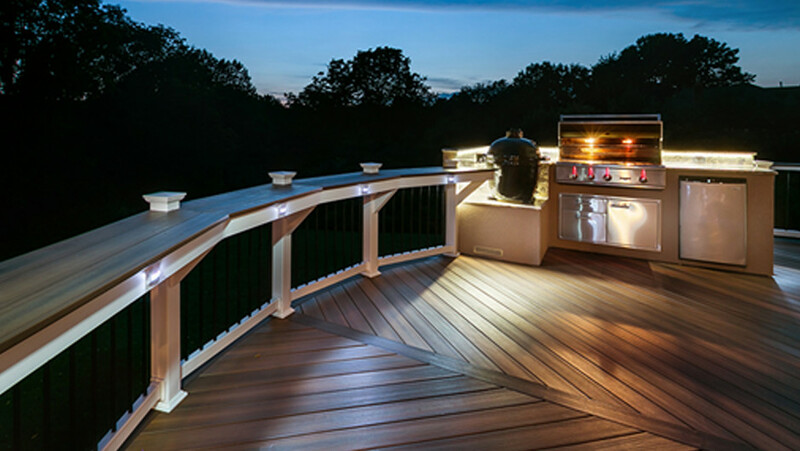 Whether you favor summertime classics like burgers and s’mores or something a bit more upscale, it’s safe to say that for most of us, grilling is the top contender for most popular deck activity. With that in mind, here are some fun facts on grilling, as reported recently in the 26th annual Weber GrillWatch Survey. What’s the number one day for cooking outdoors? Surprised by the number of hardy souls grilling on Super Bowl Sunday? It turns out, year-round grilling is hot – no matter how cold the weather. Which begs the obvious question: Why? Grilling is a key component of entertaining at home. And that, it seems, is something Americans of all ages love to do. And if that deck happens to low maintenance, stylish, and built to look great year after year? Even better. 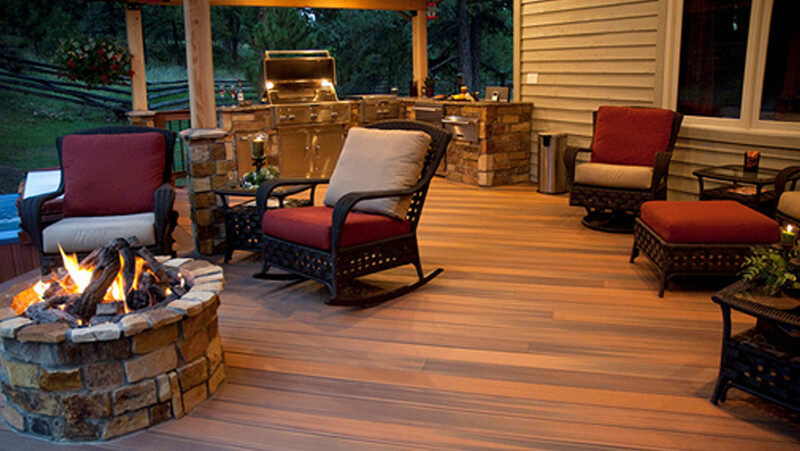 Fiberon® composite decking offers all the warmth and good looks of wood decking, but with far less maintenance and a far longer lifespan. 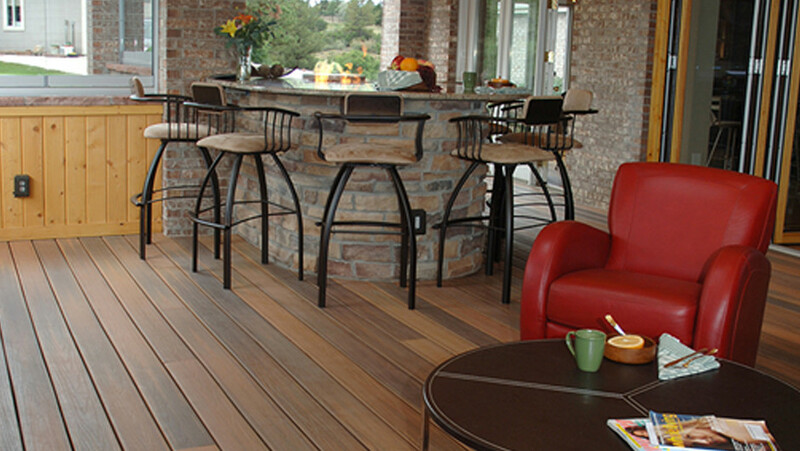 Whether you love the look of exotic Ipe or want something that’s priced closer to ordinary wood, you’re sure to find the perfect composite decking for your ideal outdoor space. Fiberon also offers multiple railing styles, along with gate kits and ADA-compliant handrails. Check out the full range of products. 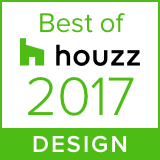 To unleash your inner design star, spend some time with our free, easy-to-use Deck Design Tool.